The Perfect give for any for any Occasion. 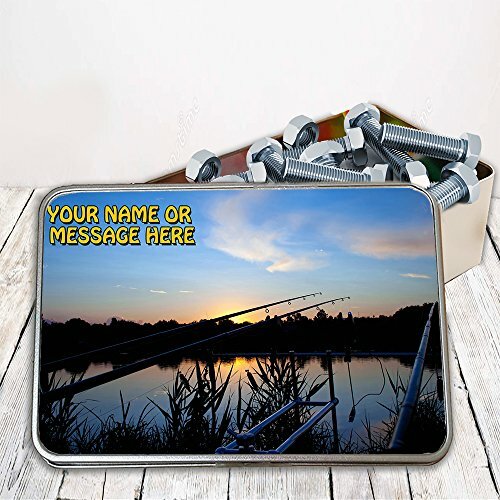 Great little Keepsake tin!! The image is fun and bright and printed your your text! Size: 18cm (W), 6cm (H), 15m (D) Printed Using the highest quality Inks. This great gift will last forever!! Can’t quite find the design you’re looking for or having trouble giving us the text &/or Number you’d like adding ? Just Drop us an Amazon message or give us a Call on 01746 783140 and we’ll be happy to help.